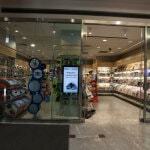 Along with a wide range of in-store items, this store is our PayPoint, Collect+ & Oyster outlet. 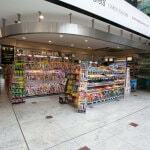 Small yet perfectly formed, our store at One Canada Square is at the heart of Canary Wharf. 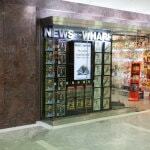 One of our quieter stores away from the hustle & bustle of the main shopping malls. 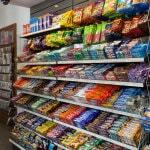 This store is renowned as being one of the busiest Lottery stores in the country. Ideally situated for some of the major events that take place at Jubilee Place. 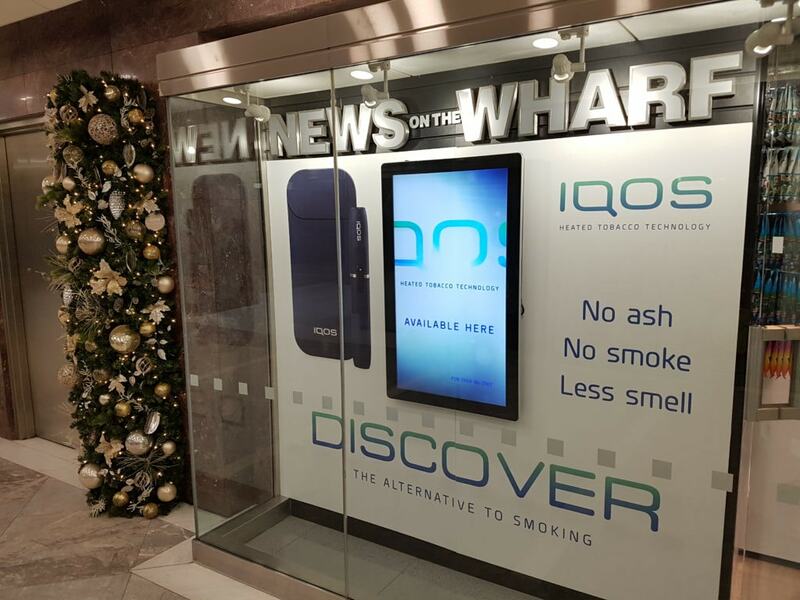 NEWS on the WHARF and Philip Morris Interntional have recently teamed up to provide our customers with access to IQOS, which is an alternative to smoking and the multitude of harmful ingredients contained within cigarettes and tobacco. Instead of lighting a cigarette, IQOS heats a small capsule (called Heets), without burning it. This is then inhaled and provides the user with a taste of tobacco and hit of nicotine, without any of the chemicals contained in cigarette smoke. There is also no ash. This is a totally different approach to reduced-risk products like vaping devices or electronic cigarettes. NEWS on the WHARF are offering IQOS devices and a bundle deal of 5 packets of Heets for a price of only £99. Currently Heets come in three flavours – Amber, which roughly equates to full-strength Marlboro Red; Yellow, a lighter Marlboro Gold; and Turquoise, the mild menthol version. If you’re unsure about IQOS and how it may be of benefit to you, we also have in store experts (Monday-Friday 12-6pm) who can explain the product and also give you a guided trial. 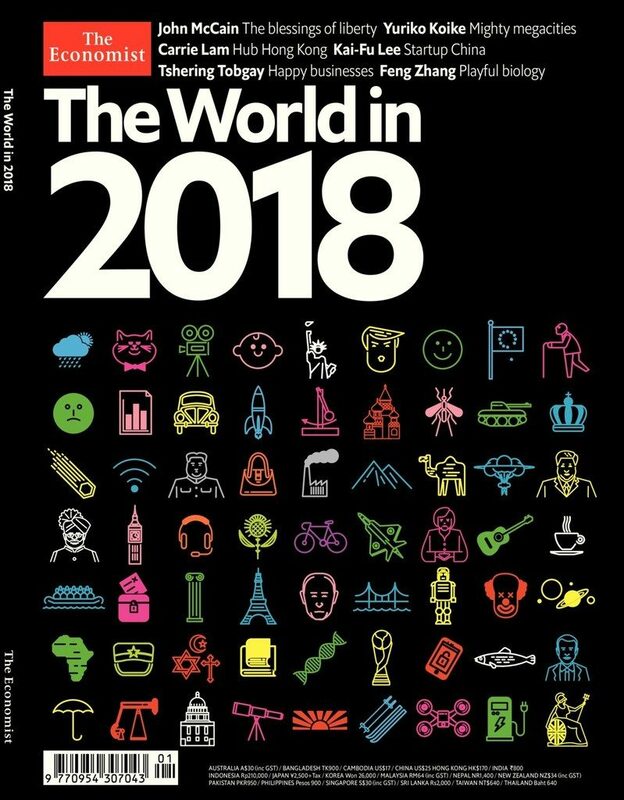 Our annual exclusive promotion in conjunction with The Economist’s World in 2018 is up and running, and once again we have FREE (worth £10.99) Pocket World in Figures books to give away with each purchase of World in 2018 (for only £9.99). The title, now in it’s third decade, predicts that 2018 will be a nerve-jangling year as people across the world attempt to escape the tensions of politics and the frenzies of technology. But the world can also look forward to an economy growing at a respectable pace and the distraction of global events including the Winter Olympics and the World Cup. Get your copy today from any NEWS on the WHARF stores and don’t forget your free gift. Our Canada Place store wins Retailer of the Quarter award! We have been operating the Collect+ parcel drop-off and collection service for several years now and it’s now a key part of our offering to our customers, along with other services like UPS and Pass my Parcel. 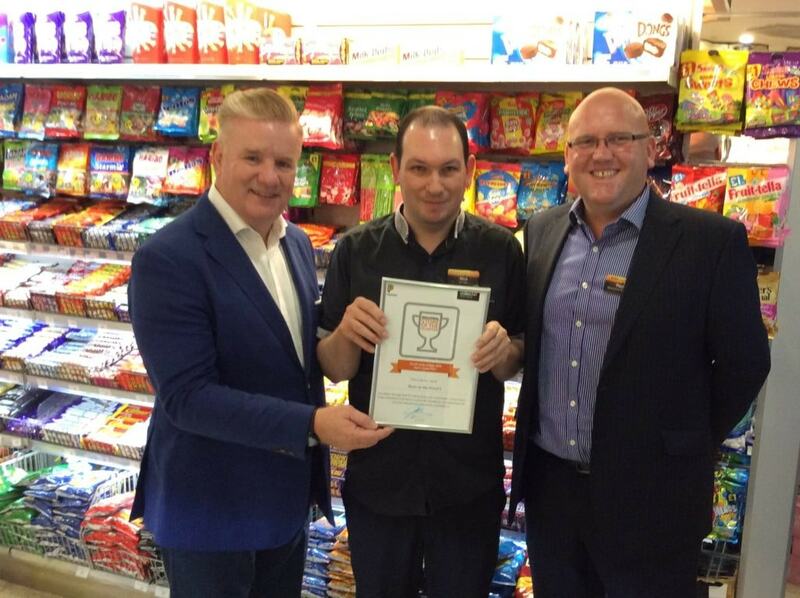 Our Shop 5, ably managed by Nick Ward, has won the prestigious Retailer of the Quarter award which recognises customer feedback scores, volumes of parcels handled and also compliance when scanning in and scanning out. Trading at Canary Wharf presents many daily challenges to our team but through sheer hard work and team work we always find a way to adapt and make a success of things. Well done to Nick, and all who’ve assisted in achieving this award. 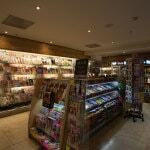 With five stores strategically located throughout the estate and our office and warehouse just minutes away, we are uniquely placed to offer our in-store and corporate account customers timely access to an unrivalled range of domestic and foreign newspapers & magazines together with all the other products and services normally associated with a quality traditional newsagent.